We loved holding our Conference in Aberdeen in 2017. From the initial planning stages right through to the end of the event everyone we met in Aberdeen was so helpful and enthusiastic. This enthusiasm and support from VisitAberdeenshire and AECC in particular played a huge part in making our Conference such a success. VisitAberdeenshire helped coordinate every visit we made to Aberdeen making sure that we had all the information we needed to make the most of the time we had there. We were always made to feel very welcome and this also extended to our delegates at the Conference. With the help of VisitAberdeenshire we were able to provide plenty of information to delegates prior to the event so that they could plan their travel and accommodation for the Conference itself and also extend their stay. This was the first year where we introduced a range of public engagement activities into our wider Conference programme. We couldn’t have carried these out without the help and cooperation from a large number of organisations across Aberdeen.  We are really grateful to VisitAberdeenshire for their willingness to help put us in touch with the right people, to promote these events, and to take part in them. Really pleased we managed to get almost 1000 to the city, which was about the same as Liverpool in 2015 which is a lot more central so not bad! “Aberdeen's reputation as a global leader in oil and gas, food and drink and research and development, combined with Aberdeenshire's breathtaking countryside, world-class golf courses and its rich history, offered a unique experience and wonderful backdrop to Routes Europe delegates. Our hosts, Aberdeen City and Aberdeenshire in conjunction with their partners from across the region and Scotland including Scottish Enterprise, VisitScotland, Transport Scotland, VisitAberdeen, Aberdeen International Airport, AECC, National Trust for Scotland, ACSEF and Aberdeen City and Shire Hotels Association were a great example of a fully aligned stakeholder family. Through their commitment and dedication, they provided the perfect setting for over 1,000 senior aviation professionals to meet and do business over three days." Katie Bland, Director, Routes, UBM EMEA. Dr Karen Scott of the Rowett Research Institute. After many years of organising accommodation for delegates on our annual Intensive Course in Applied Epidemiology, ourselves, we approached Visit Aberdeenshire to help us improve the process. The results of this were nothing short of excellent. Visit Aberdeenshire went out of their way to find us the best price for hotel rooms in Aberdeen that met our requirements, built a booking website that tailored to the specific needs of the course and even provided custom email advertising material that was circulated to our delegates. Additionally, throughout the process their staff were friendly, professional and always willing to help.  Thanks to the great work done by Visit Aberdeenshire, course delegates had an easy and convenient accommodation booking process and our team saved a considerable amount of time. I would strongly recommend Visit Aberdeenshire to anyone organising corporate events in Aberdeen. The service provided to us by Gemma when organising a social programme for our group of visiting European Academics was outstanding. We were provided with itinerary suggestions and given practical assistance with booking venues for dinner and outings and also with arranging the coach hire. We had an unforgettable evening at Castle Fraser and a fantastic day of sight-seeing that even the driech May weather couldn’t spoil! Our visitors were very impressed and I would recommend VisitAberdeenshire to anyone hosting similar events. VisitAberdeenshire were amazing at supporting The Society for Radiological Protection’s Annual Conference which was held at the AECC. Their team were great at replying fast to any queries I had and were really good at putting together a list of hotels, providing a personnel link for delegates to book their accommodation through and sorting out any accommodation problems. 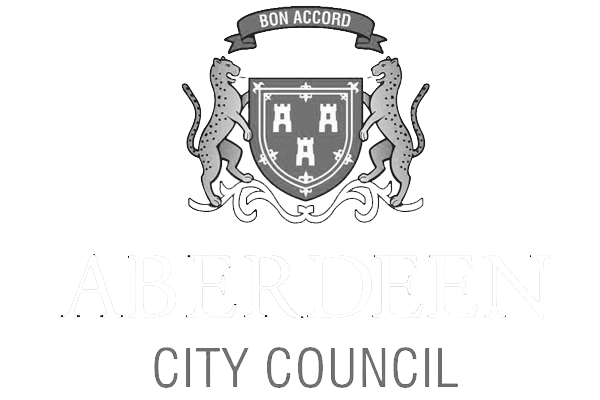 They also helped to source private coach hire (at a really good rate) and looked into lots of different tours that our delegates could do whilst in Aberdeen. I would just like to say thank you, especially to Jenni Fraser and Gemma Cruickshank for their great support before, during and even after the conference.